Penny Ground Shipping with your order of $100 or more through April 28th. 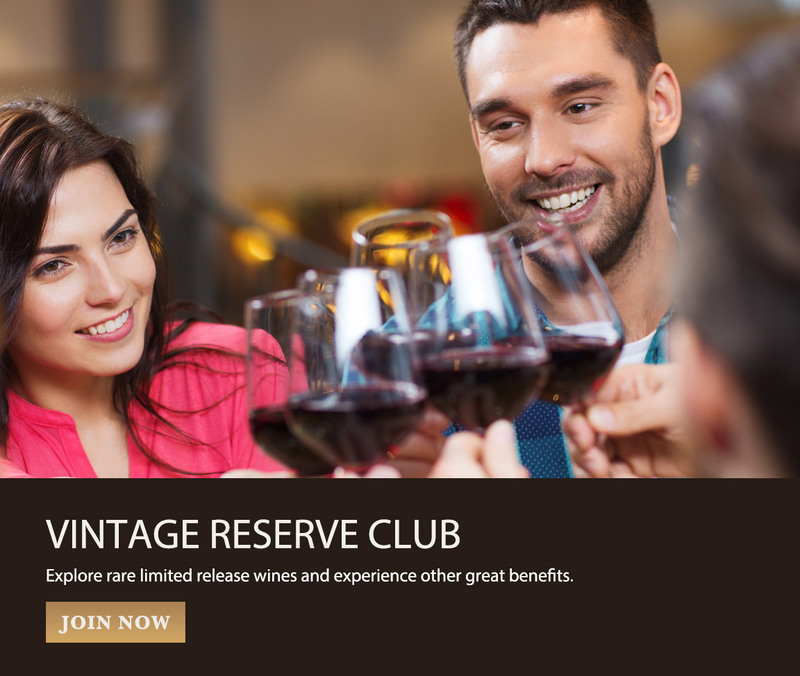 Explore rare limited release wines and experience other great benefits. Send an electronic Chateau Ste. 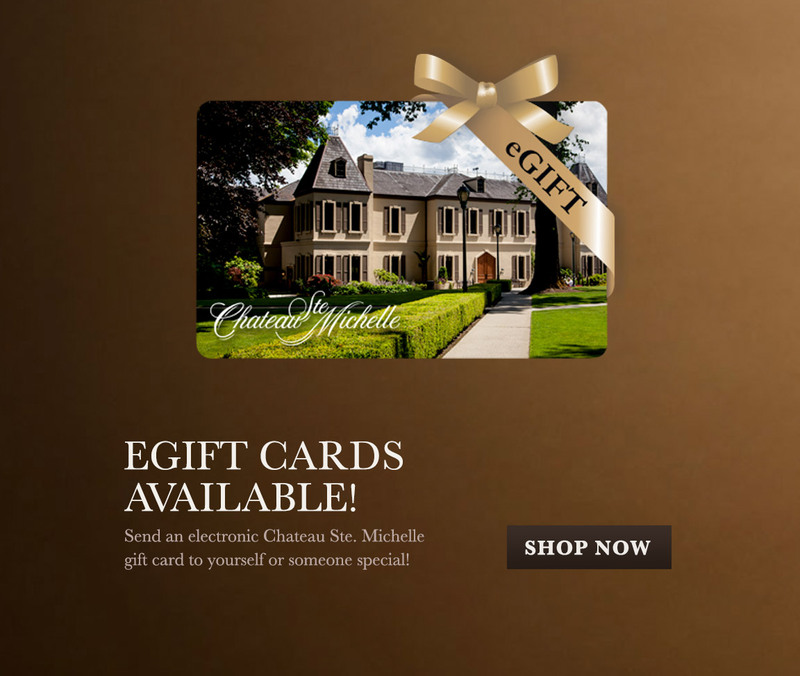 Michelle gift card to yourself or someone special! Our helpful Concierge staff is available weekdays 9am–5pm and weekends 9am–4pm PST. Call 1-800-267-6793 or email us at orders@ste-michelle.com.